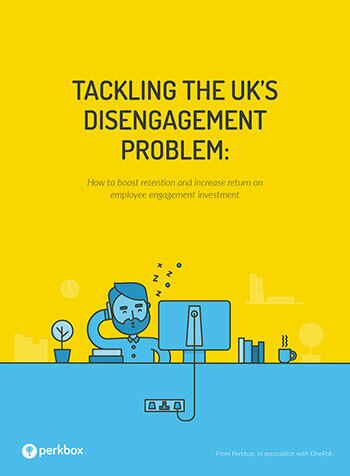 Looking for ways to keep your workforce engaged? 1. The most common causes of staff churn, and how to address them. 2. How focusing on a common goal will boost employee engagement. 3. How to reverse HR’s most devastating costs: recruitment and training.